Grieving families are left with more questions than answers. In 2013, 26-year-old bitcoin miner Matthew Moody died in a plane crash in Chico, California. Today, his father Michael is still trying to unravel the complicated issue of cryptocurrency inheritance. While Michael Moody knew his son mined bitcoin, he didn’t know how much Matthew mined, how to find the mined crypto, or what might have happened to it after his death. Two years after the crash, he started to investigate, and as he told Bloomberg, he still has more questions than answers. “My son was actually one of the earliest people to mine it. He used his computer at home to mine bitcoins when you actually could do it that way, and he had a few, we think,” Moody, a retired software engineer, told Bloomberg. When Matthew died in August 2013, a single bitcoin was worth less than $100. Today, that same bitcoin would be worth more than $8,000, so if his father is right, that’s roughly $25,000 in crypto currently without an owner. Michael isn’t having trouble recovering information about his son’s bitcoin or the bitcoin itself because of any legal red tape or bureaucracy. The decentralized and unregulated nature of cryptocurrency is the issue. Michael can’t access his son’s online wallet, which is hosted by blockchain.info, without Matthew’s specific identifying information. A single online wallet can contain an unlimited number of unique identifiers linked to mined bitcoins, so he would need to know all of those as well to access the entirety of his son’s mined cryptocurrency. The Moodys’ problems with cryptocurrency inheritance aren’t unique. 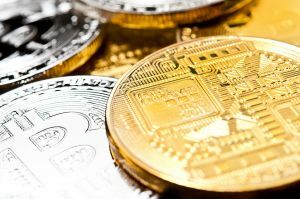 “There is no authority that could be appealed to fix this,” Nolan Bauerle, director of research at cryptocurrency analysis website CoinDesk, told Bloomberg. If someone who owns bitcoin or another cryptocurrency passes away without sharing their account information, those coins are simply abandoned, explained Bauerle. Matthew was rather young, so he may not have given much thought to what could happen to any of his possessions, let alone his cryptocurrency, if he died unexpectedly. 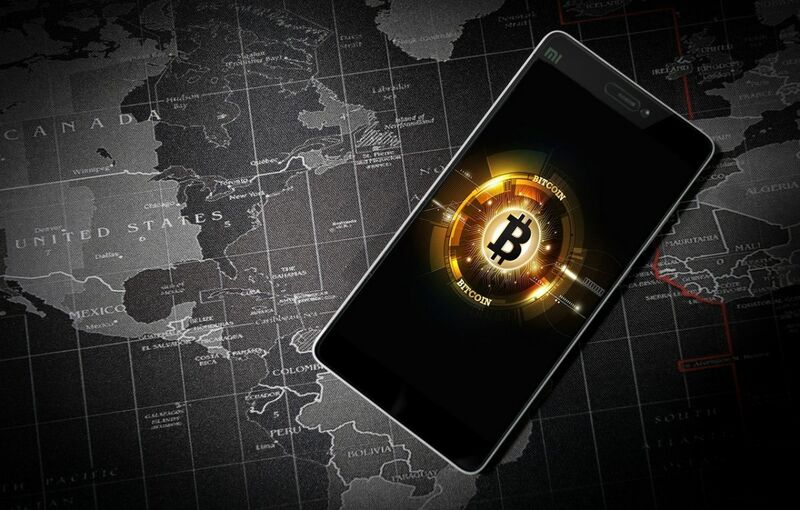 If crypto continues to gain momentum, however, anyone who does draw up a will could include information about their online wallets right alongside their bank accounts and other assets.